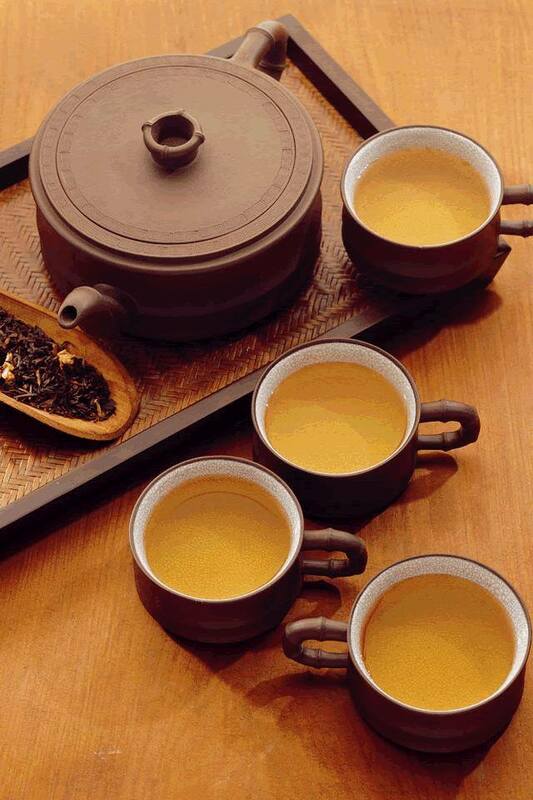 Tea is the second most popular drink in the world after water. Drinking tea regularly can cover the neccessary liquid consumption in a day, and has several healthy benefits. In several countries, where tea drinking is part of the culture, people experience reduced number of tumorous diseases, heart dieseases, tea has a stress-releving effect and protects for osteoporosis. Besides these advatages, tea drinking is a ritual in several countries, which you can follow in several Tea Houses in Budapest. We show you four of our favorites. Poseidon, the God of waters decorates the wall on your right as you enter Mozaik Tea House. Stylish and appropriate, as the decoration is made of little pieces of mosaics, reflecting to the name. 100 different kinds of tea, among them the all-time favorites: Cinnamon-almond, Yingyang, or Scottish caramel black tea. Mozaik is the second largest tea house in Budapest, that now has a regular guest circle. The morning is for the tourists, hot and cold breakfast is offered, and the afternoon is for locals. Tea drinking culture in tea houses really became a thing only in the last 15 years. Businessmen frequently hold meetings in Mozaik, and it is also the perfect scene for your date. 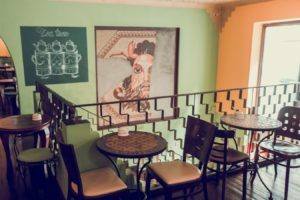 Besides the tea selection, coffee, shakes, breakfast and home made cakes – all carried out by Eszter, the owner – will help to get lost in the lovely atmosphere of Mozaik Tea House. The Green Turtle Tea House is located in Jókai street, the street of tea houses. Almost every corner you find a tea house in this street, and the Green Turtle is among the most popular ones. The speciality of the place are the small separes, located all over the tea house, and they are available to rent per hour, that includes a generous amount of tea of your choice. 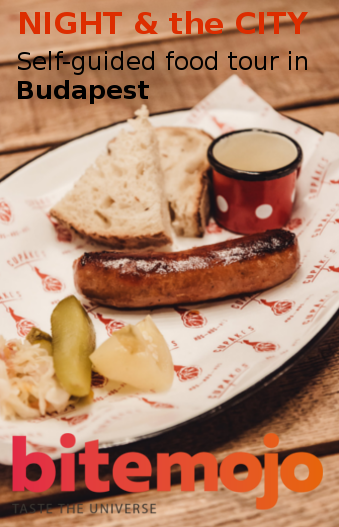 Green Turtle operates as a franchise now, has venues in 15 other contries, we can definitely consider it a Hungarian success story! Besides the wide tea selection, the tea house offers a range of finger food as well. Also located in Jókai utca, close to Jókai tér, Vörös Oroszlán came out bigger, brighter, even lovlier than it was after the renovation last year. The tea house offer an oxygen bar: individula flavored scented oxygen is sold here for recreational use. It is said to enhance health and well-being, and increase the immune system. The separes are suitable for 2-7 people, and reservation is suggested. Vörös Oroszlán (Red Lian) refers to the main work of Mária Szepes, who is the unquenchable queen of esoteric Hungarian literaure. 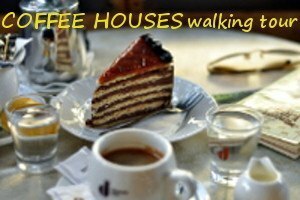 This entry was posted in Blog and tagged tea, tea houses, tea houses in Budapest. Bookmark the permalink.